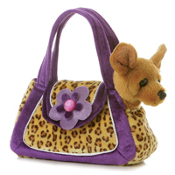 This adorable Chihuahua comes with a leopard print carrier! 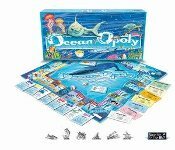 CHIHUAHUA-OPOLY IS A GAME FULL OF TAIL-WAGGING FUN! COLLECT YOUR FAVORITE CHIHUAHUAS AND PLAY HARD! FRENCHIE-OPOLY GERMAN SHEPHERD-OPOLY STRONG, FEARLESS, INTELLIGENT, LOYAL… MEET THE GERMAN SHEPHERD! GOLDEN-OPOLY GENTLE, INTELLIGENT, FRIENDLY, EAGER TO PLEASE MEET THE GOLDEN! This adorable Golden Retriever flopsie comes in 12 inches. Adorable Great Dane stuffed animal available in 12 inches. 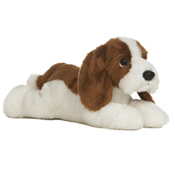 This cute Hound Dog is available in 12 inches. LAB-OPOLY IS A GAME OF TAIL-WAGGING FUN! COLLECT YOUR FAVORITE LABS AND PLAY HARD! 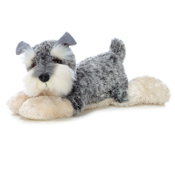 Adorable stuffed Schnauzer! This pink Poodle comes in an adorable pink carrier! This pink Poodle comes in an adorable pink carrier! POODLE-OPOLY IS A GAME OF TAIL-WAGGING FUN! COLLECT YOUR FAVORITE POODLES AND PLAY HARD! 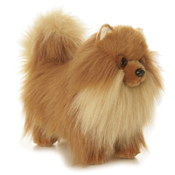 Adorable, soft, and cuddly! 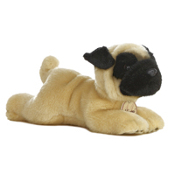 Everyone loves a Pug! Rodeo-Opoly Game This cute Scottish Terrier comes in a plaid carrier! 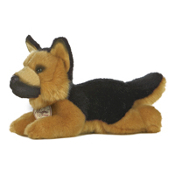 This mini sized German Shepherd stuffed animal is too cute to pass up! SHIH TZU-OPOLY IS A GAME OF TAIL-WAGGING FUN! COLLECT YOUR FAVORITE SHIH TZUS AND PLAY HARD! This gigantic stuffed horse will capture anyone's heart! Adorable, plush, 28 inch elephant. This giant stuffed Elephant will capture anyone's heart! 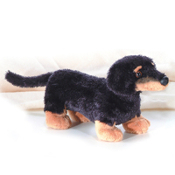 Adorable, plush Dachshund toy anyone will love! This is a very cute, and cuddly black and tan Dachshund that anyone will enjoy! 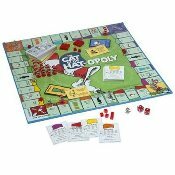 WESTIE-OPOLY IS A GAME OF TAIL-WAGGING FUN! COLLECT YOUR FAVORITE WESTIES AND PLAY HARD! 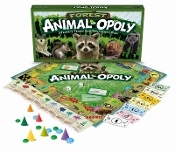 Wild Animal-Opoly Game YORKIE-OPOLY IS A GAME OF TAIL-WAGGING FUN! COLLECT YOUR FAVORITE YORKIES AND PLAY HARD!